The community have plenty of Gameweek 25 tips ahead of the first Double Gameweek of the season. Manchester City players are going to be very popular for the Gameweek 25 tips, with games against Arsenal and Everton. 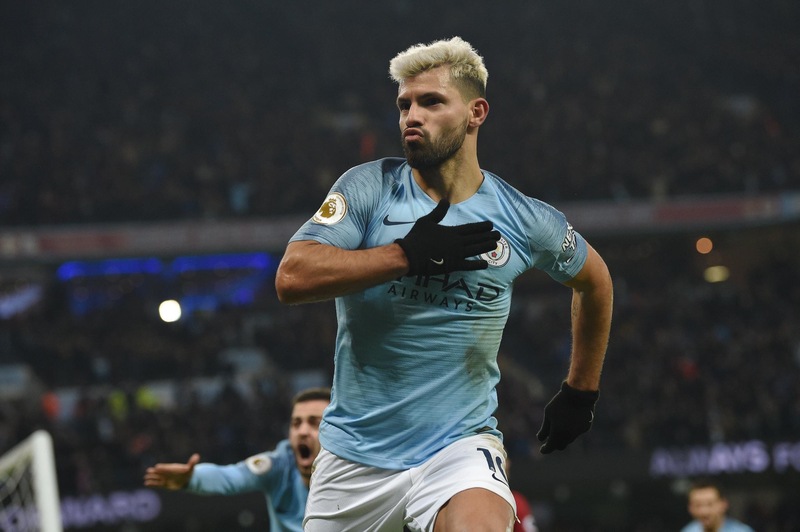 Plenty of managers are eyeing up a move from Aubameyang to Aguero for one week for the Gameweek 25 tips. FPL Football Advice discusses the merits of this in the latest Twitter thread. It’s a case of risk vs reward. It’s a tricky gameweek for the captaincy, with City players difficult to pinpoint for 180 minutes. In the latest FPL Bet article, single and Double Gameweek options are considered, as well as the all important Triple Captain chip. Should you play safe with a single Gameweek asset? Can we trust Pep rotation to captain any City player? Are Everton players being overlooked? With Digne picking up a red card and instantly losing a Double Gameweek 25 opportunity, many managers are looking to invest money elsewhere in defence. FPL Analyst provides plenty of alternatives for the Gameweek 25 tips. Will from Fantasy Football Hub is joined by Adam Hopcroft to discuss which players are best to bring in for the Double Gameweek 25 tips. Both managers have an excellent record, so their opinions are well worth listening to. With Hazard failing to score in his last 5 games, plus a blank gameweek looming, many managers are switching to Manchester City midfielders for the double. Matt Kearney suggests this could be a risky decision though. The transfer decisions for the Gameweek 25 tips have been complicated by injuries to Pogba, Alexander-Arnold, Wilson, Fabianski and Ederson. Injury expert Ben Dinnery provides an update. A Double Gameweek always brings the temptation of deploying a chip. Ben Crellin gives the overall picture for the rest of the season, to help with those all important strategy decisions. Triple Captain looks tempting but better options may crop up. With plenty of things to consider, the FPL General returned with the 59th Minute Podcast. It’s a questions only podcast, with Mark offering his advice on all of they key talking points for the Double Gameweek 25 tips. FPL Tips gives his unique insight into how to prepare for the Double Gameweek, in his latest YouTube preview video. With players flagged, it’s a difficult time to judge the transfers correctly going forwards. 🎥 NEW #FPL VIDEO 🎥#GW25 | Double Gameweek Preparation! 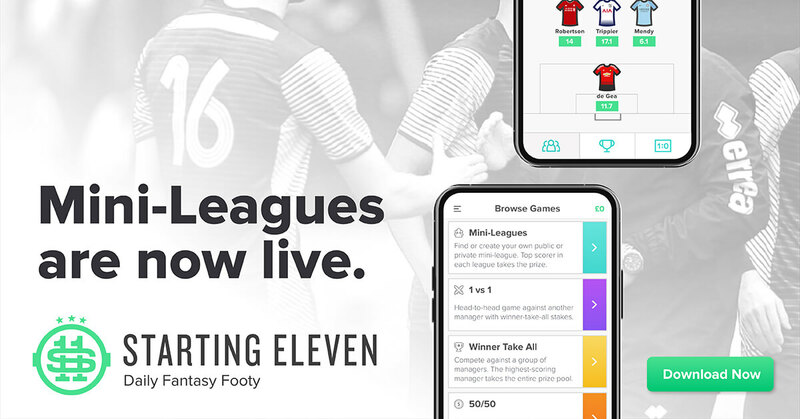 FPL Hints provides the must-have and differential picks for this Saturday’s contests over on the Starting 11 app. Many of these player selections are also relevant for Fantasy Premier League Gameweek 25 tips.